Toronto, April 15: Children and youths whose mothers had diabetes during their pregnancy are themselves at an increased risk of the disorder, say researchers, including one of Indian-origin. 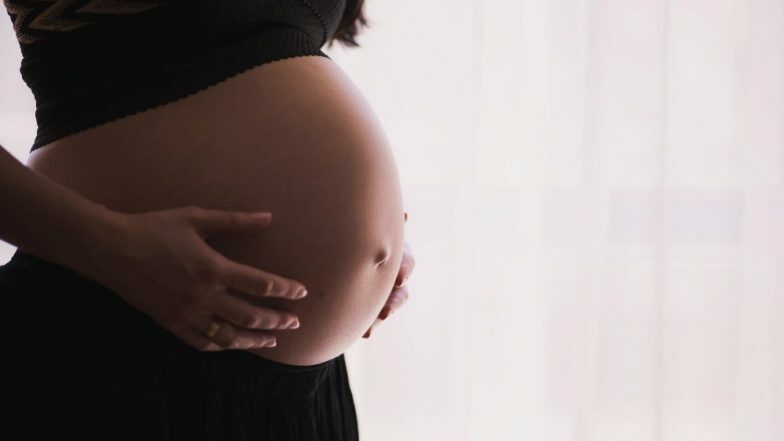 The study showed that a child or teenager whose mother had gestational diabetes -- diabetes during pregnancy -- was nearly twice as likely to develop diabetes before the age of 22 years. The association was found in children from birth to the age of 22 years, from birth to 12 years, and from 12 to 22 years, said the study, published in Canadian Medical Association Journal. "Although Type-1 and Type-2 diabetes in parents are well-established risk factors for diabetes, we show that gestational diabetes mellitus may be a risk indicator for diabetes in the mother's children before age 22," said Kaberi Dasgupta, clinician-scientist from the McGill University in Canada. Diet During Pregnancy Could Modulate ADHD Risk in Kids.